Welcome to Derry Windham Cheer Invitational! Hosted by the Derry Demons and Windham Wolverines. This is a great opportunity for our organization and will offer us 50% profits to both our cheer and football programs. In order to make this competition a huge success, we are looking for the support of SPONSORS!! Who are we looking for? Any large or small local business or family/individual that wants to support our organization. Benefits to You? Product/Branding placement included on Facebook page, email communications, flyers, and press releases. Payments? Can be made through the Windham Wolverines online store (Full Out Level or Liberty Level) or via check to Windham Wolverines. Below please see the 2 sponsorship levels ranging from $150 - $300. This is a great opportunity to promote your business! Sponsorship acknowledgment at the start of each session and prior to awards. May include a shout out to a particular family, individual, or team. Product/branding placement on site. A small table and/or a self-standing company banner can be displayed. Business logo/name included in online competition program. Business logo/name and website link to appear in all email communications sent to Windham Wolverines and Derry Demons members. Business logo/name and website link to appear on the Windham Wolverines and Derry Demons websites. 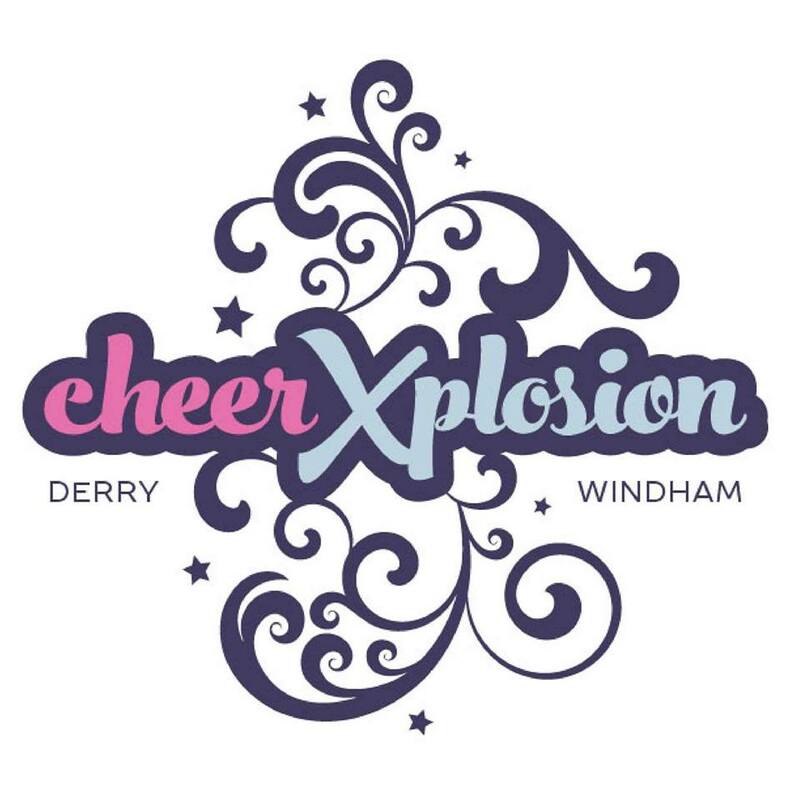 Business logo/name and website link listed on the Cheer Xplosion, Windham Wolverines, and Derry Demons Facebook pages. Sponsorship ackknowledgment to be listed in press release submitted to all Derry and Windham newspapers and online resources, pre and post event. Thank you to all the sponsors of our 2017 Cheer Xplosion Invitational!!! The Derry Demons and Windham Wolverines would like to thank all of the sponsors for supporting the NEW Derry Windham Cheer Xplosion Invitational that took place on October 22nd at Sanborn Regional High School in Kingston, NH. Please take some time to check out their Websites or Facebook pages.